… And Reduce Your Manual Work By 80% Or More! Just a couple of years ago, you could just build a social media marketing strategy on the fly and get away with it. But, it’s 2018 and the same logic doesn’t apply today. 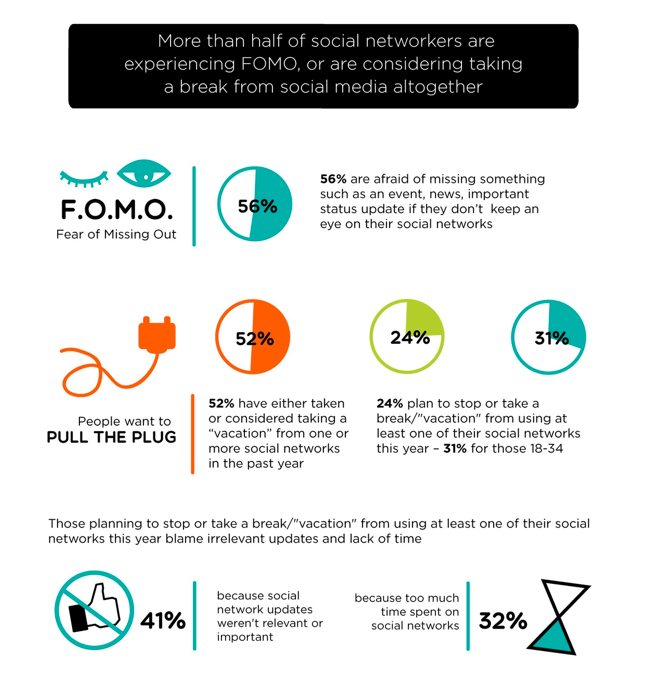 Today, your social media strategy can’t be only about existence. You should be fully invested in your strategy and focus on engagement or you will lose out on real customers. Don’t get us wrong! Our intention isn’t to scare your brand into the social media world, but to provide your marketing team with the right recommendations to take toward efficient social media strategy in 2018. So if you want to ensure efficient social media marketing in 2018, you need to keep up with the latest trends and employ the following recommendations in your social media strategy. In the first part of our article, we’ll go through all the MANUAL work required for running a successful social media strategy in 2018. In the second part, we’ll introduce an AUTOMATIC solution that will put your strategy on a complete AUTOPILOT for the whole year with minimal work! Let’s start with the fundamental goal of building your social media traffic. Social media can be a remarkable source of traffic, and if you play your cards right, you can rely on that social traffic day after day. However, building your traffic profile requires lots of work and it may take some time before you can actually see the results. Follow through this article until the end, because we will cover each of these aspects in great detail (and step-by-step). We will give our best to help you increase your traffic, get more followers and fans, be more engaged on social media, and build long-lasting relationships with your audience. By having the right coding structure, content elements, and over 200+ other factors that a single search engine (like Google) is looking for, you are providing the data that search engines need to actually define what your content is about. SEO is a never-ending process, and a mixture of on-page and off-page content elements or link acquisition are things you need to make SEO work as a good marketing strategy for your business. PPC platforms like Google Adwords and Bing Ads are a good way to quickly get traffic across targeted keywords. Most of these platforms work through a bid or auction system where the website willing to pay the most for a click will be ranked higher. 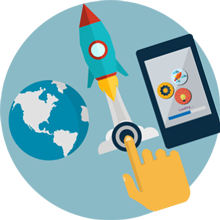 PPC is a quick way to drive highly targeted traffic to your website. So, if you are having difficulties getting results for specific keywords via organic search, you can start a PPC campaign targeted at those specific keywords. Also, if your website is new and you haven’t got any meaningful organic traffic, you can start a PPC campaign and quickly get traffic and start analyzing your website’s potential. This 3rd rule is a big one. And you should put a lot more focus on it. Getting people to discover your content on social media can be really hard if you haven’t already built a great audience or you aren’t actively sharing and promoting it in some way. By doing so, you can combine the power of the different marketing channels to reach your audience and drive better results. Be active on multiple social platforms to build your brand. Make official profiles of your brand on the top 5 social media networks and prepare them for active publishing. Create a nice profile and cover images with your logo and colors. And stay with us because later we are about to tell you how to build higher brand credibility and awareness with your social profiles and all of that on autopilot. There is a lot of controversies online, but multiple ranking studies have shown that the higher number of social shares on a page show a positive correlation with search rankings. 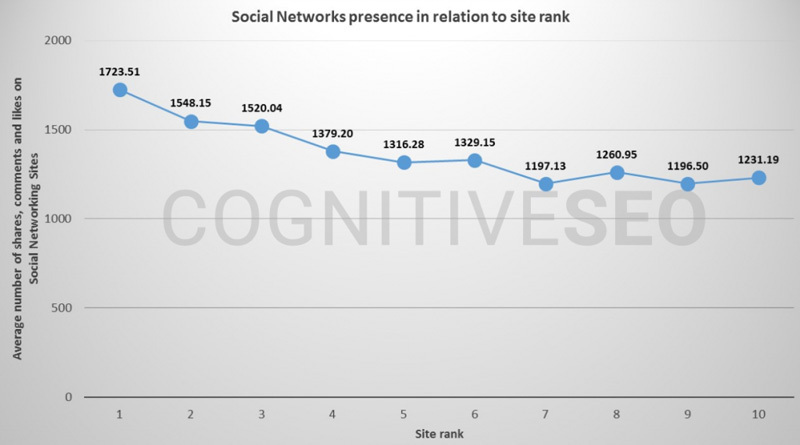 Source: Cognitiveseo.com – Do Social Signals Influence SEO? Having a strong social engagement strategy allows businesses to stay in contact with customers. Engaging on social media with your customers when they have specific questions about your products increases brand loyalty and sparks the chance of a potential purchase. So, now that we know what social engagement is, it’s important to know how to approach your customers. That’s why we’ll now go through 6 tips on how to improve your social media engagement. Let’s take a look. It’s really important to think about social media engagement as a long-term relationship. Be active with asking and answering questions, and provide helpful industry knowledge to users. When people see that there is a human behind your brand they will trust you more. Don’t try to sell right away, because your engagement is very likely to have few interactions and participation. Try to provide something of value, so you can gain your audience’s trust first. Start discussions about recent industry news. For example, on Instagram or Twitter, you can ask your customers to use a branded #hashtag or to @mention you, and show off your new product or service. When some events are trending or going viral, you can use them to bring more traffic to your social media networks. You can cater it to events, hashtag holidays or live shows near you. However, you need to be very careful when using this marketing tactic. We have witnessed social media crises where some company used untimely information or an inappropriate event to promote their brand. A very common issue many businesses are facing with social media engagement is timely response. You have to be alert to your current and potential customers. 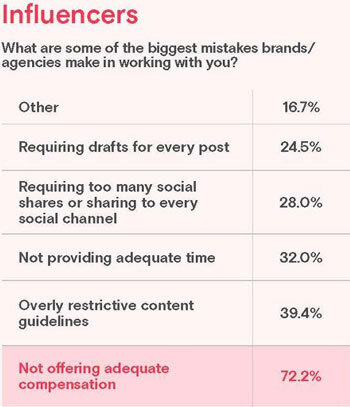 Going only a day without a response can harm your brand. So if you invest in social media engagement, you have to be active or people will think you don’t care. 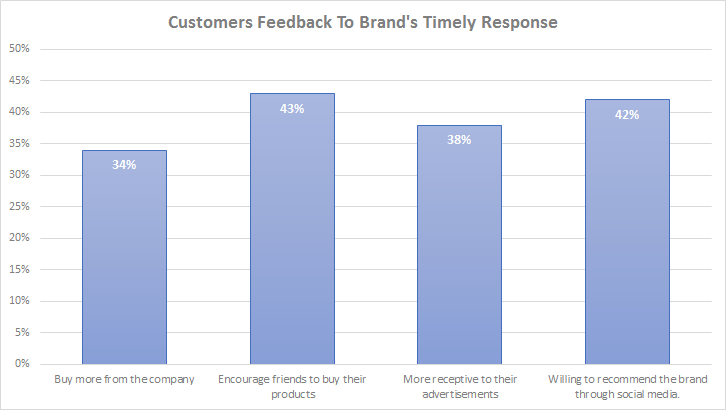 42% are willing to recommend the brand through social media. You can also consider implementing chatbot for customer service and Facebook Messenger chatbots can be a great start. By using this chatbot you can automate the most common customer interactions and help your followers get answers to FAQs much easier. Using only chatbots and answering with just ‘yes’ or ‘no’ it’s not gonna be enough to truly engage them. You need to make sure to communicate with your audience in a timely manner and provide fast answers that will show you’re fully invested in your brand. To ensure you’re fully engaging your audience you have to have a well-equipped social media team ready to handle incoming messages. There is a lot of attention on Social Media that’s just going upward. The truth is, like it or not, social signals play a big role when it comes to your website rankings. 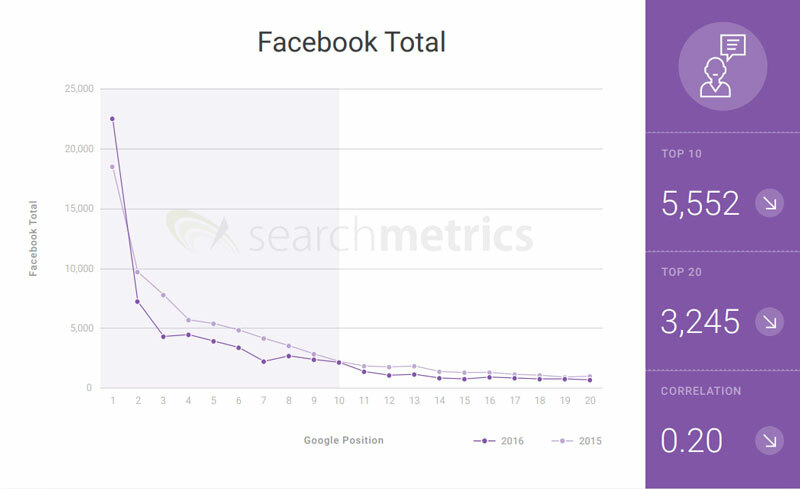 According to one Search Metrics study, the correlation between social signals and ranking position is pretty high. In this section, we will outline over 20 new methods for building social media backlinks and boosting your social traffic. If you’ve been hanging around social media marketers, you’ve surely heard the term social media influencers. Social media influencers are crucial for marketing strategies and help brands establish valuable relationships on social networks. One marketing study from Collective Bias including 14k US respondents, shows that 70% of consumers are influenced by the recommendations of their peers in buying decisions. 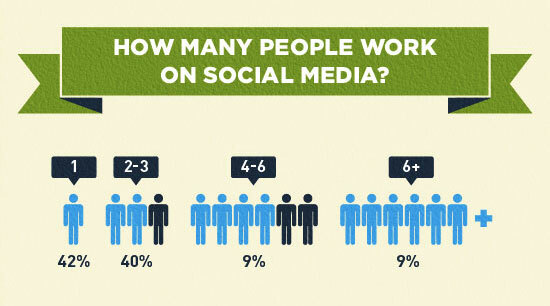 Social media influencers are great at reaching out to their core demographics. 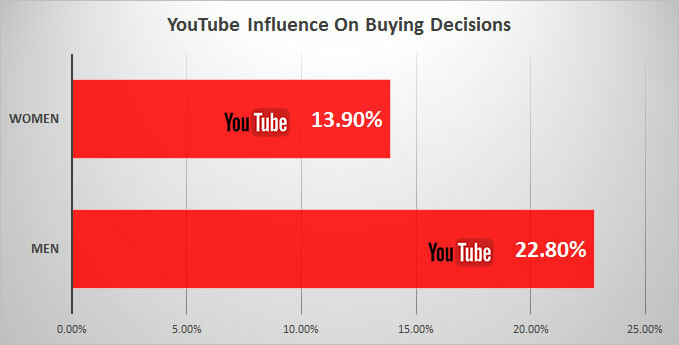 Statistics show that YouTube is the second most influential social media platform for purchases. The marketing study reveals that 22.8% of men are influenced by YouTube in their buying decisions. Also YouTube influences 13.9% of women on their purchases. Using social media influencers to increase your SEO value is an excellent way to increase your brand awareness. 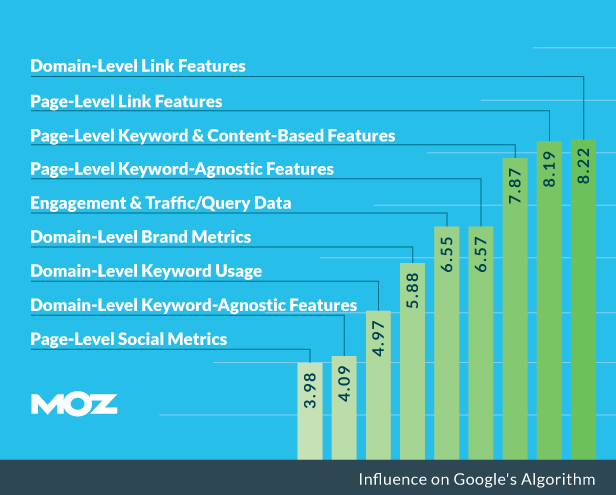 According to Moz Ranking Study, some of the factors Google uses in its algorithm, are relevant domain and page-level links. Another important metric worth of considering when choosing influencers is a high engagement rate. As per a study conducted by TapInfluence and Altimeter, the biggest mistake brands make when it comes to influencer marketing is not offering fair compensation. If you want to establish a strong relationship with your influencers right from the start, you need to offer them fair compensation. It is always a good idea to leave some room for negotiation so, in your first offer, avoid proposing your maximum compensation amount. If you are too controlling, influencers will not have the creative freedom and this can ruin the authenticity of the campaign. It’s imperative for the content that influencers execute in their campaigns to be truly authentic and highly engaging. In 2018, is more important than ever to take an action for your content to become visible on your customer’s feeds. Your posts need to be meaningful and relevant to your audience. And, with influencers who have genuine relationships with their audience, you will be able to better reach your target market. Everything about social media circulates around valuable content. But what valuable content actually means? It goes way beyond writing content that is not spammy. What you really want is something that sparks engagement and has a virality effect. 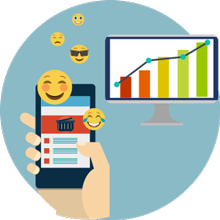 That translates with a lot of shares, likes, retweets, followers and all other social media metrics that your business need. The whole point of social media marketing is to have a substantial return on your investments. And sorry to hear this but posting about your mood and what you had for breakfast isn’t really helpful for generating any kind of ROI. In this section, we will show you how to produce content of a great value. People love images. Especially if they are quality images with a nice appealing design. It’s a fact that images are shareable and the image-rich content has a great potential to become viral. 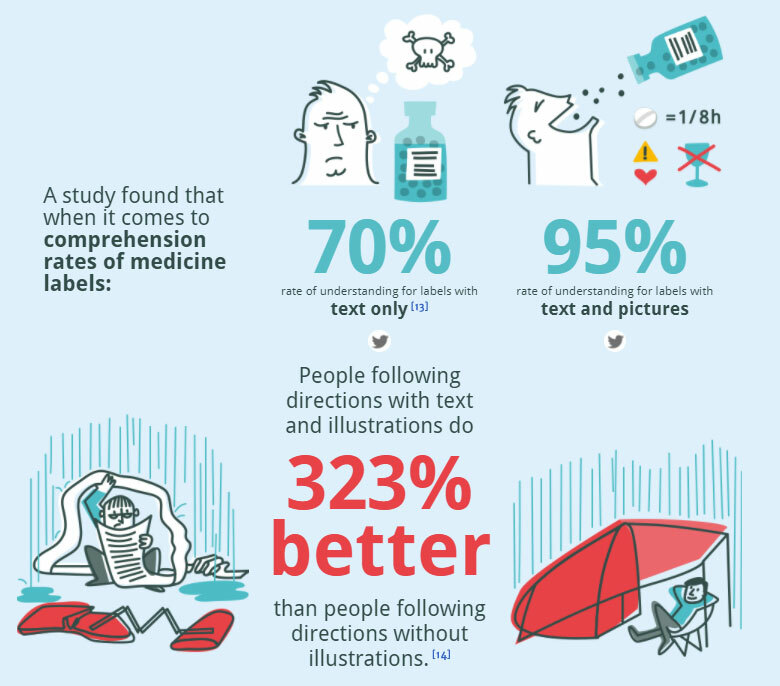 Infographics are even a better way for increasing the value of your content. According to many researches, the most socially shared form of content are infographics because they are highly engaging. List Posts Are Very Popular Also! Besides images and infographics, people also love to share lists. There are several type of lists you can use in your content to increase its value. One of the recipes for shareable content is its emotional value. If your social media content doesn’t trigger people’s emotions, then it probably won’t get a lot of shares. There are many human emotions, but what we are looking for our social posts are the happy emotions that inspire people to share our content. 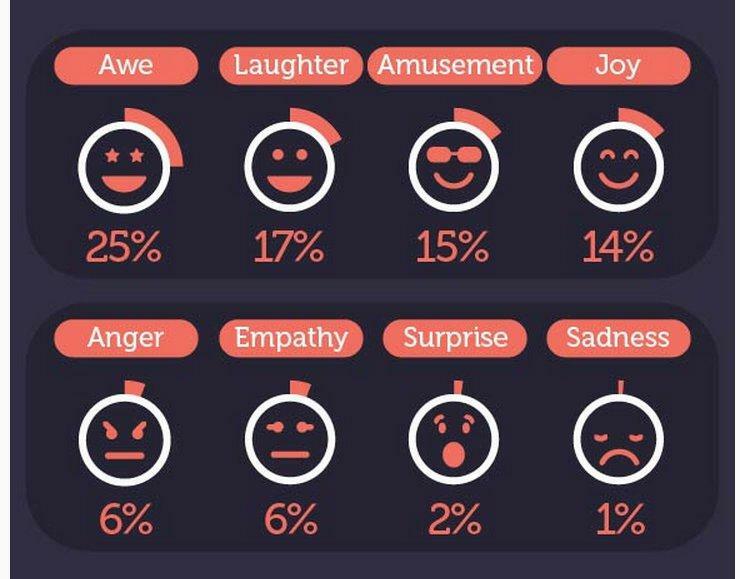 If you want to add great value to your posts, focus on emotions. It applies to any niche you are in because emotions are the universal language that triggers similar responses everywhere. Happy Content Has More Shares. 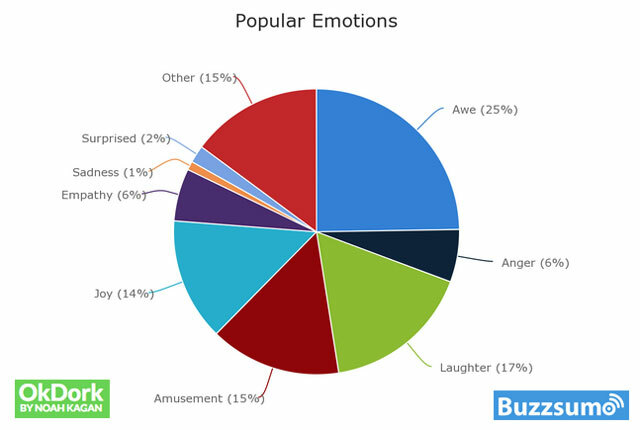 Many marketing agencies have found that most shared articles across the web have one popular emotion in common: awe! Let’s see some examples of awe-inspiring content that gets a lot of social media attention. Anger and fear are high-arousal emotions that can activate the nervous system really fast. Use these emotions ONLY when you want to share something that can provide some kind of closure or release from these emotions. Basically, we are emotional beings who usually make decisions with our emotions rather than pure logic. That’s why triggering the right emotion is crucial for your audience’s engagement. Some SEO Experts even consider that shares are more powerful than building backlinks. 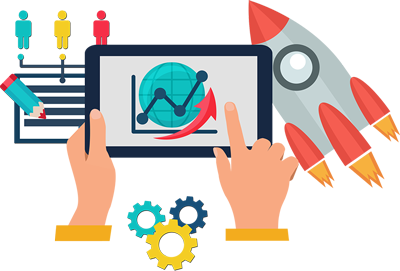 They can bring you more traffic which results in higher rankings in search engine results! Remember that social clicks that come from the popular social media platforms give you organic clicks. That translates into a higher spot in the search rankings. 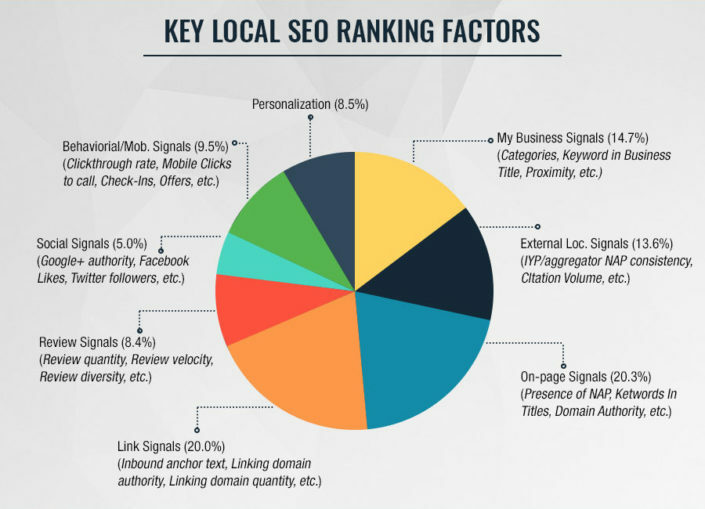 Social Media is also a huge factor In local SEO. Your social media accounts already rank in the results and can give you enormous SEO benefits on a local level. 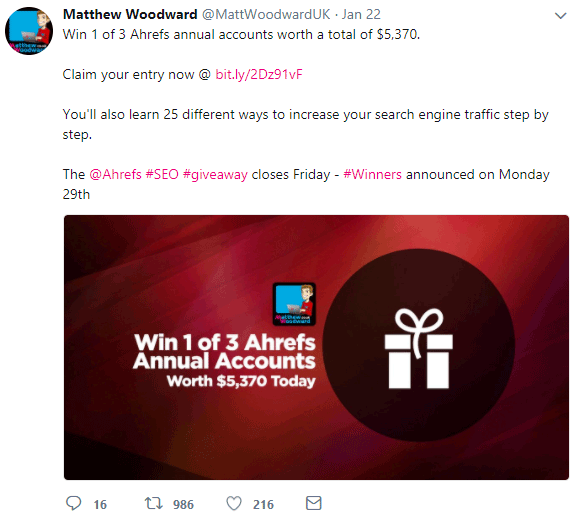 Get a habit to post multiple times per week (or even multiple times per day if you have many followers) to see the real SEO benefits of your social media efforts! Be active on multiple social platforms to build your brand. The higher brand authority you’ll get, the more SEO benefits you’ll notice. As we mentioned before, Google loves Higher Brand Credibility and Higher Brand Awareness. Put more targeted keywords into your social media posts and use keyword hashtags whenever possible. Follow relevant people you think might be interested in your product. The more targeted followers you have, the higher you’ll rank because they will be more interested in what you have to say on your website. Higher average time spent on site = lower bounce rate = higher rankings! Customize your content for the specific social media platforms. The same content may not work on Twitter and Instagram for example. Consider using an influencer for some important posts which will boost your website traffic drastically. Social media is the best way to promote your content online, and that’s what SEO is about, right? 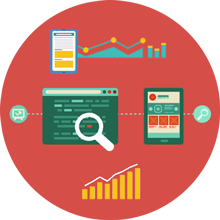 Providing unique, quality content for your audience is one of the main aspects of SEO. 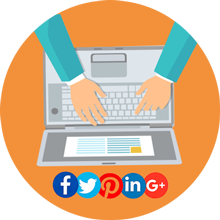 Get Your Copy Right – even it requires a lot of time, your social media presence need to be properly managed. High-Quality Content Is A MUST! Social media and content marketing go together like wine and cheese. So in order to grow your audience like never before, make sure your content has top-notch, high-quality information. Build Momentum – You need to build a momentum by regularly providing valuable content to your audience. You cannot expect immediate results for sales and ROI, before implementing this organic approach. Boost Your Most Valuable Content – Once you’ll determine your most valuable content you can brute-force your social media growth by using sponsored posts and tweets on Facebook and Twitter. But how can you determine which content is the most valuable? 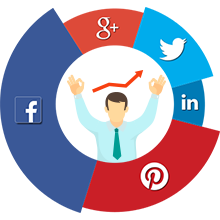 Stay with us until the end, we have reserved the answer in the Social Media Automation part. Create ‘Brand Affinity’ – the effect of establishing a connection of empathy between your audience and your brand. And the content has the power to make it so. This sounds great, but how can it be achieved? Certainly Not With Duplicate Content! Once you’ve established a substantial level of brand affinity with proper content, you are about to convince the prospects to become customers in a more powerful way. If you provide a valuable content to your audience, they will be glad to share it and help you gain a lot of publicity and engagement. It’s simple like that. Download our FREE Excel-based spreadsheet template below. 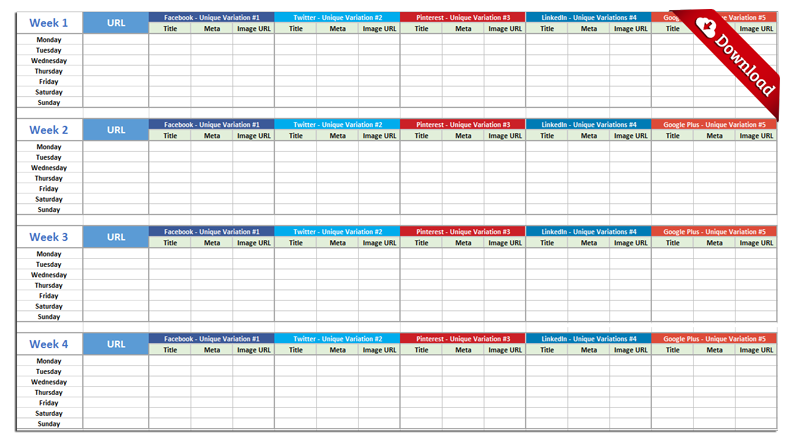 This template will help you ease scheduling your social media posts. You’ll be able to keep your efforts organized in one place, on the most 5 important networks. Spreadsheets are a good place to start building your social media calendar, but what will happen when you need more power and automation? Before we answer this question, let’s see how to use our free template, and later we ’ll take your social scheduling to the next level with our social SEO automation platform Populizr. Regardless of the case, knowing exactly what you’ll be creating, promoting or sharing is where your process starts from. Take note that this is your Social Media Campaign only for 1 blog post on Monday for all 5 networks. Imagine having multiple blog posts for scheduling each day. This could easily become very messy, but DON’T despair yet because at the end we will show you the solution for reducing all this manual work by 80%. By now, you have all of your campaign content ready and it’s time to place it on your calendar. Now you just need to post your copy into the calendar and repeat all the steps for each day until all the content is pasted and follow the same process for every post you create. Notice that the Populizr Social Media Calendar is designed for scheduling 1 blog post per day. If you have multiple blog posts for scheduling on a specific day, you can just duplicate the row of that day multiple times (as shown on the image below). Bear in mind that there is always an easier and cost-effective way to organize your efforts. Stay with us until the end and we will show you how to automate all steps required for making a successful social media campaign. Scaling organically means you need to plant the seed and wait until the fruit grows. It may take you some time but your business will eventually get the engagement boost it deserves. After some time, you need to make a few analysis and crunch couple numbers to see which social posts works the best for your industry. Remember: Not all social updates you’ll share will be good for boosting with PAID traffic! That’s why you need to be certain where to put your money in first, when it comes to advertising on social media. And the best way is to scale organically first! 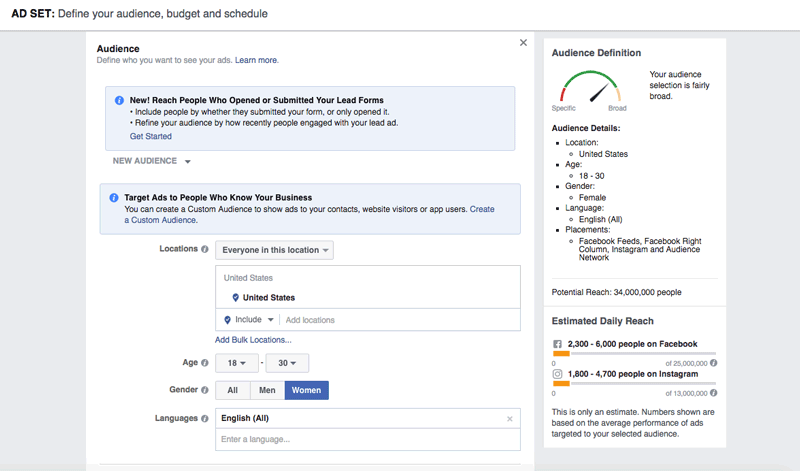 Once you’ll analyze which posts get the most organic engagement and traffic, you can boost them with PAID ADS. For example, by using Facebook paid ads you will get more advanced targeting options than other advertising platforms. You can target by location, interests, job description, past activity, and many other valuable criteria. But what does it actually mean to scale organically first? And how to analyze the engagement? Social media is an ever-changing industry. With its glorious rise in the past few years, more and more brands want to expand their reach on their official social media channels. However, there is also a problem that arises as well. The competition is getting higher and the people’s attention span is getting lower. So, how should you as a social media marketer, adjust your social media strategy in 2018? You need to stay on top of the latest changes and be ready to adjust! If you don’t want to waste money and time, and if you want to stay ahead of your competition, you’ll need to figure out what works best for you on a long term. 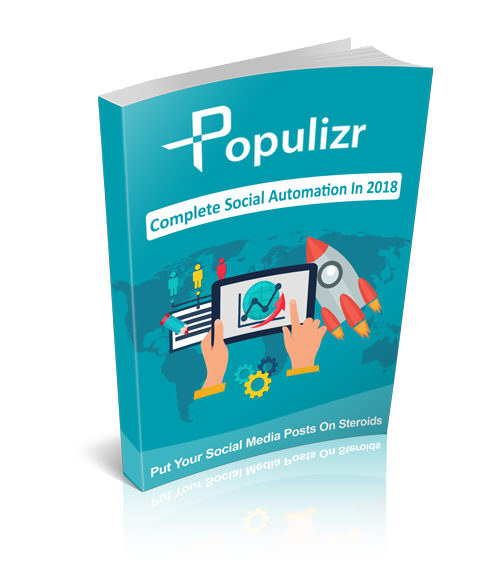 Well, we did the heavy lifting for you and we’ve created Populizr – the first social media automation platform on the market that can easily automate the whole manual process we’ve covered in the first part. Now let’s see how you can put all of your social media campaigns on a complete AUTOPILOT and reduce your manual work by 80%. Put Your Social Media Strategy On A Complete Autopilot For The Whole Year With Minimal Work! Download Our Definitive Guide With 65 Pages Of Practical Social Media Strategies – TODAY For Free!